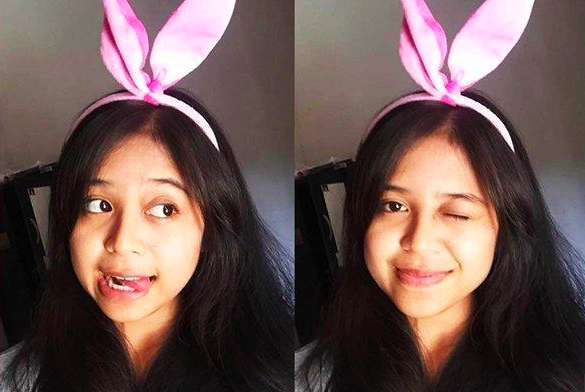 The public university student was discovered by college friends who were concerned that she had been absent from class and uncontactable for several days, Coconuts Bali reported. 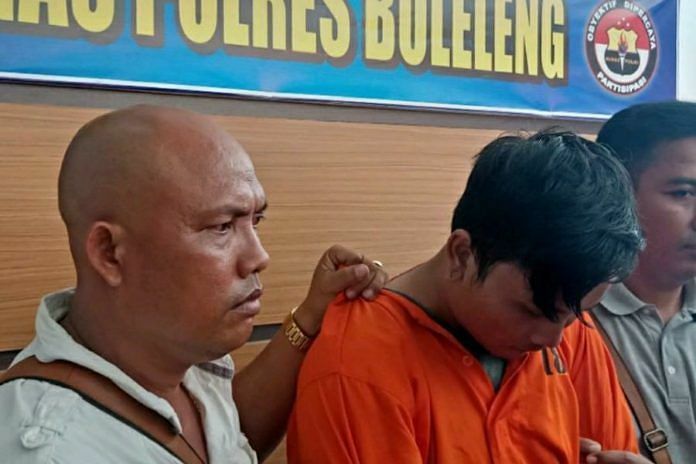 "It is known that the victim was in a romantic relationship with the perpetrator and he committed his actions because of jealousy as the victim often gathered with her male college friends," Singaraja City Police Chief AA Wiranata Kusuma told reporters on Friday, 12 April, Kumparan reported. "I'm very sorry. At that time, my emotions were out of control and I did not know I had done it," the 21-year-old suspect told police. After committing the act, he tidied her boarding room and covered her body with a blanket. When found, the 20-year-old had bruises on her forehead, lips, and neck. 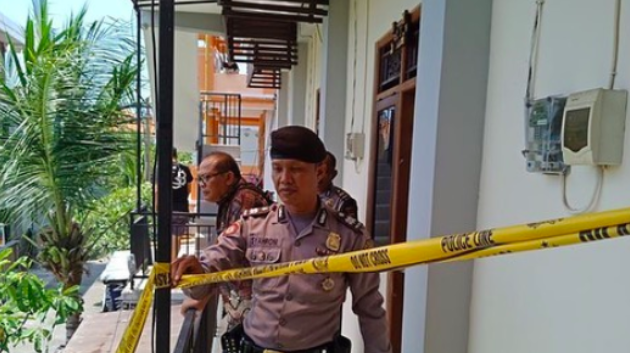 "The cause of death was due to airway suppression causing the body to run out of oxygen," said head of forensics at Sanglah Hospital Dr. Dudut Rustyadi, according to Tribun Bali. 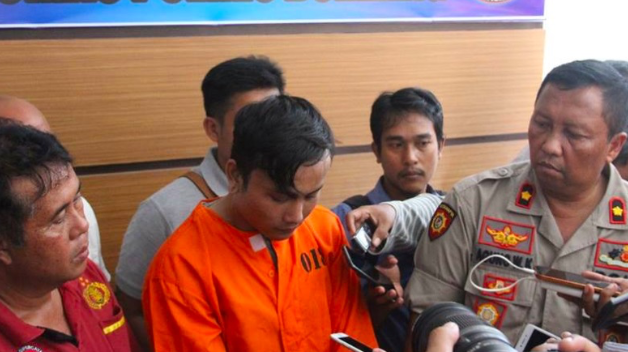 He faces 15 years imprisonment for murder, Coconuts Bali reported.